"THE LITTLE HAMPTONS" : Mid Year Sale!!! 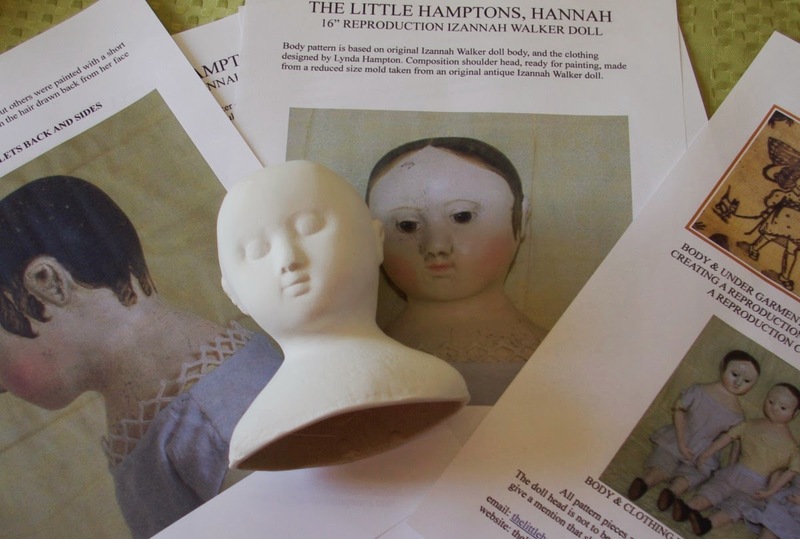 Izannah Walker reproduction doll kits by The Little Hamptons. Mid Year Sale!!! 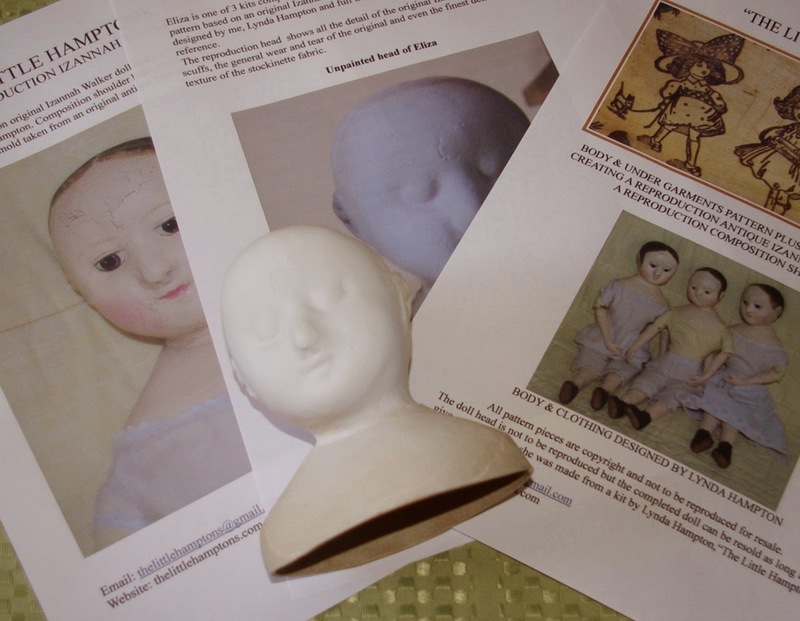 Izannah Walker reproduction doll kits by The Little Hamptons. 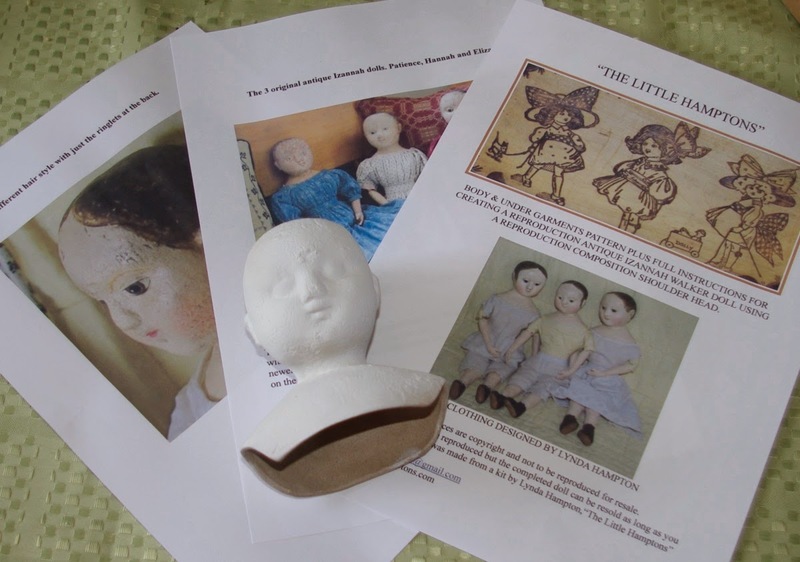 I'm having a mid year sale until the end of June in my Etsy shop for the Izannah Walker reproduction doll kits. There are 3 different doll kits. Hannah, Patience and Eliza. They were originally $160AUD but are now reduced down to $120AUD which at this time is approx. $US95. This includes free postage. 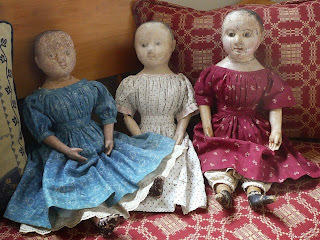 The 3 original antique Izannah Walker dolls. The three doll kits that I offer for sale. 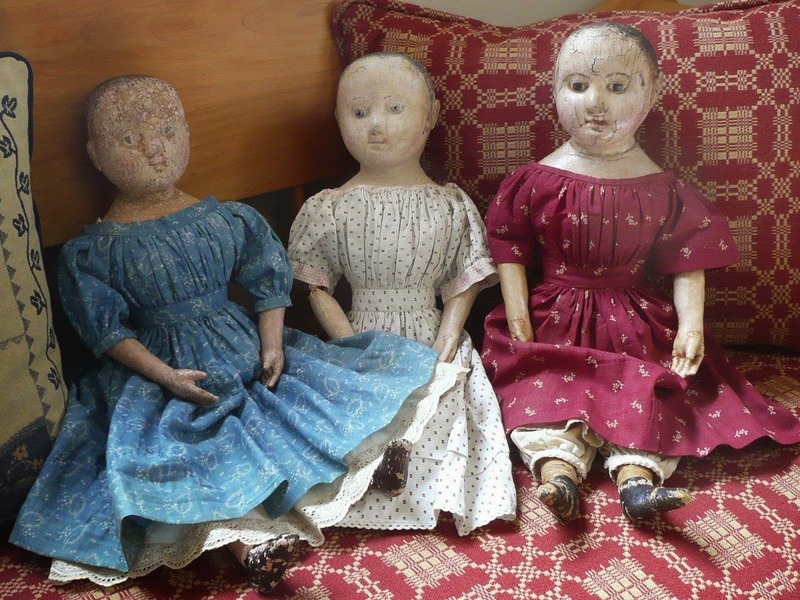 They are a reduced size of the original and make dolls between 15"and 16"tall.